Resilience is rooted in a tenacity of spirit and the ability to work through adversity, facing life’s difficulties refusing to give up. Oftentimes, it comes from community; the relationships that allow people to lean on each other for support when needed. It is this quality of character that allows a person or group of people to rebound from misfortune. The Godin family is living proof of this. 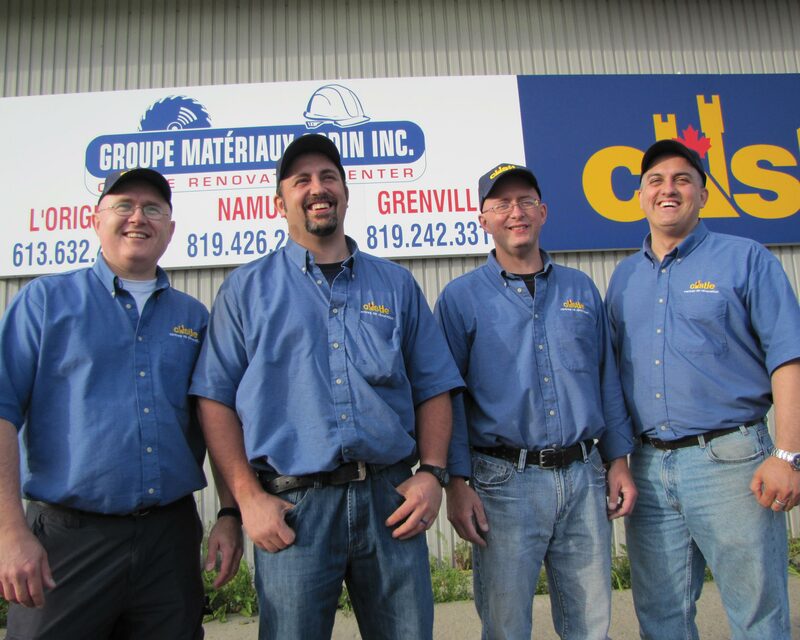 When Castle members Groupe Materiaux Godin were suddenly faced with the challenge of taking over their late mother’s home improvement business; a three store chain in Quebec and Ontario, they stood united and vowed to honour her legacy. Siblings Joel, Jerome, Gerry, Marc and Natalie, along with their Father, banded together, to build upon their mother’s life work and create their own empire. The Godin family rolled up their sleeves and took it upon themselves to raise the bar and take the business to new heights. Managing all aspects of the business financials, store operations, inventory control and day to day operations, the family worked tirelessly. 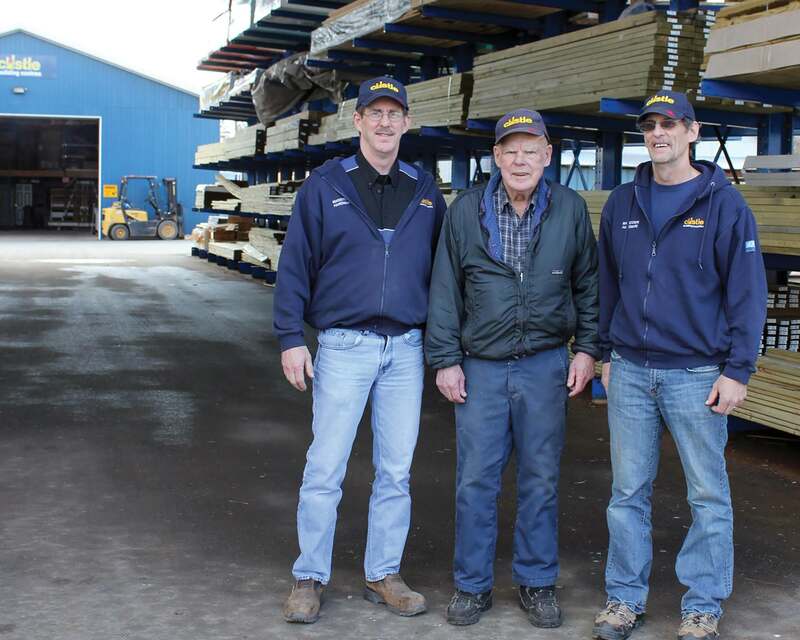 In just a few short years, they grew the existing stores, enhanced their brand and developed their product offering into a full service lumber, building material and hardware chain and acquired an additional two new locations. Today, the Godin family business is a thriving and prosperous one, composed of five strategically re-branded and designed Castle locations in Quebec and Ontario. They attribute their accomplishments to resilience, teamwork, making the right decisions at the right time and listening to their staff regarding continuous improvement. 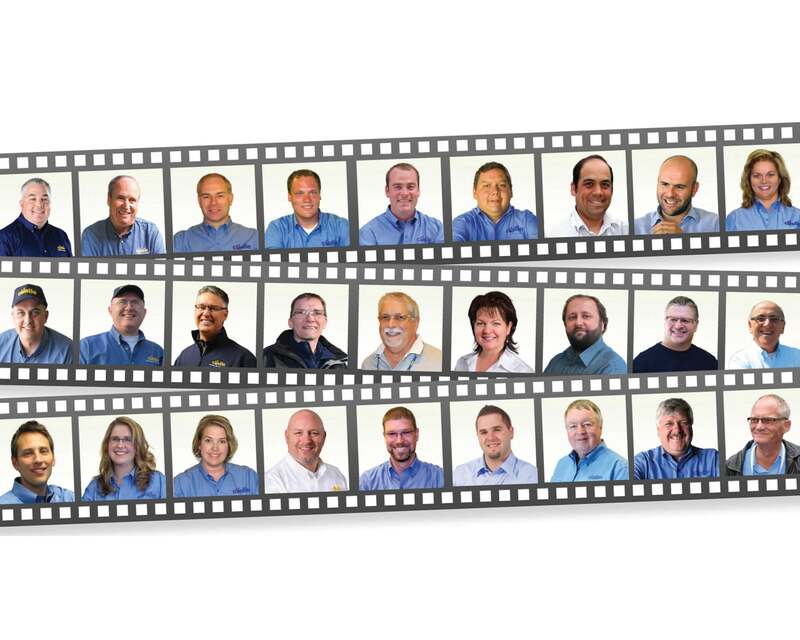 In 2015, the family received the prestigious industry Conquer Award from AQMAT. The family is hoping for continued triumph and success in the future and Groupe Materiaux Godin is currently looking ahead to improve upon their already lucrative business ventures and add a few more stores in the coming year. Castle is proud to be part of the Godin success story and is looking forward to the next chapter!